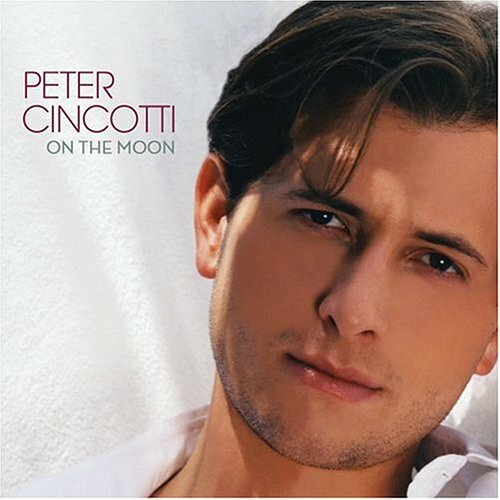 Download "Peter Cincotti - You Don't Know Me" for FREE!!! I can hardly speak; my heart is beating so. The chance that you might love me, too. The chance you might love me, too.